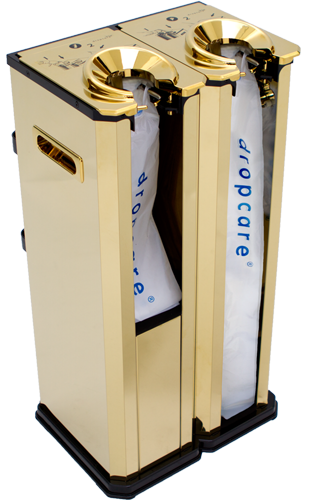 Only during introduction phase of Dropcare product line we offer a special add-on. 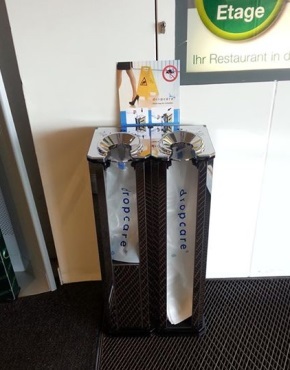 A 50 Euro Voucher at Amazon for you for your first placed order of a DROPCARE dispenser (double or single). We will automatically send the voucher to your email after payment of your first order.